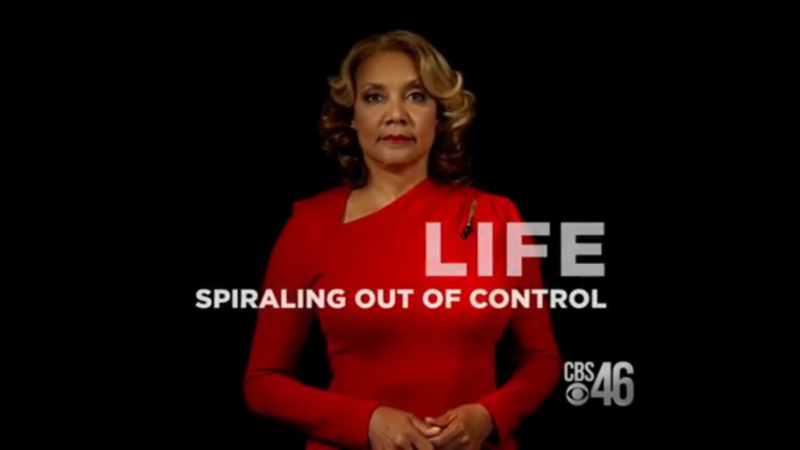 Even by hyperbolic May TV sweeps standards, CBS 46’s promo was a gut punch to the solar plexus: “I’m Amanda Davis. 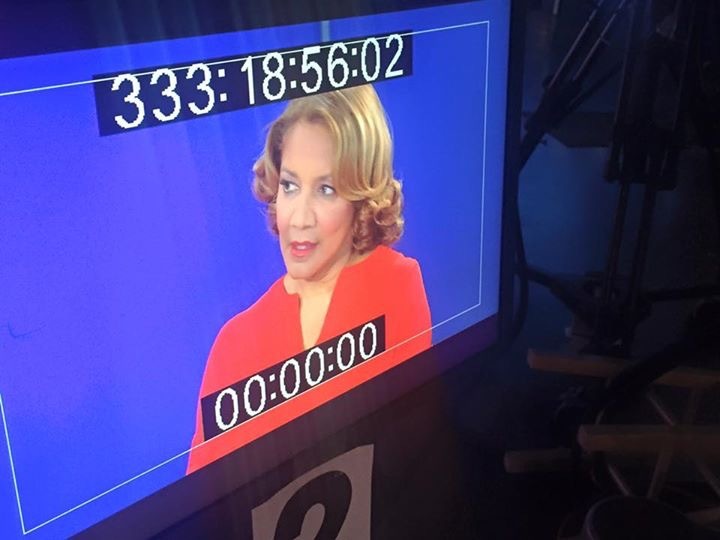 I’m an alcoholic.” The two sentence admission from the former Fox 5 news anchor in a red dress, was then followed by the words: “Alcoholism,” “DUI Arrests,” “Depression,” “Life Spiraling Out Of Control,” “Rock Bottom,” “Denial” and finally, “Faith” before “Amanda Davis: In Her Own Words, Tuesday at 11 p.m.” flashes on screen. 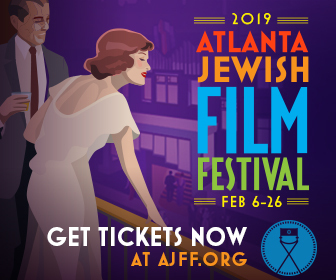 All week long, the former Atlanta news anchor’s unvarnished three-part confessional has had the entire city talking, not only about the 30-year Atlanta media icon’s very public crash and burn following three DUI arrests but also about the dangers of addiction, the plight of depression and how women in the TV news business are often cast aside as they age. 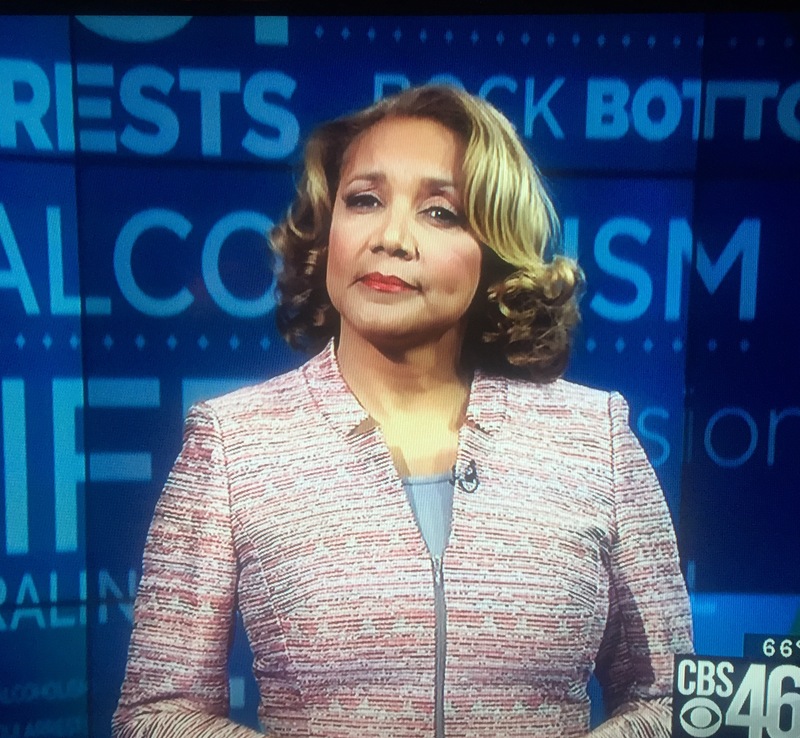 In June 2015, Davis was set to kick off CBS 46’s brand new “Just A Minute” series of commentaries by prominent Atlanta media figures when she was arrested and charged with her third DUI, derailing the debut. 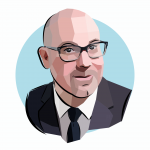 But CBS 46 management kept in touch with Davis over the past year (one Atlanta news industry veteran even observed, “It is truly one of the few selfless acts I’ve ever seen a station perform. They genuinely just cared about her health and wellbeing.”). 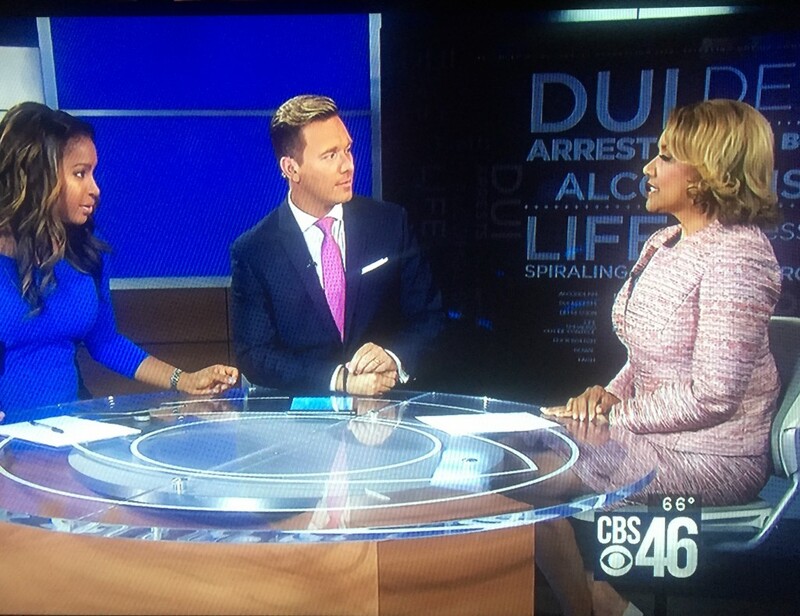 The station also kept her on its active CBS 46 Contributor roster throughout the past year. 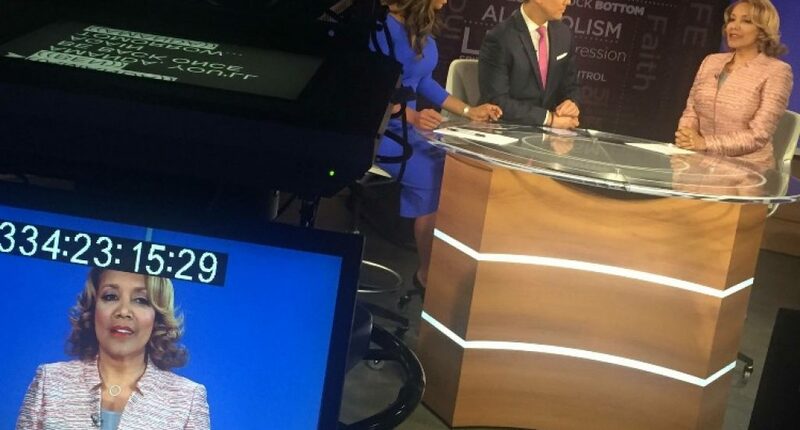 Last month, Davis reached out CBS 46 vice-president and general manager Mark Pimentel and WGCL-TV news director Larry Perret and floated the idea of telling her story on-air in a special three-part series. 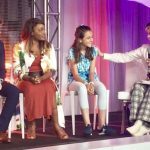 She had written the scripts and hand-selected interviewees for the series, including her psychiatrist Dr. Tommie Richardson, an addiction counselor Dr. Steven Lynn of Ridgeview Institute and her minister, Lawrence Young, the pastor at Cascade United Methodist Church in S.W. Atlanta. Pimentel immediately paired Davis with CBS 46 news executive producer of special projects C.B. Hackworth, the guy who had overseen her first “Just A Minute” segment a year ago. In turn, Hackworth put Dimitri Lotovski, one of the station’s best photographers and editors on the assignment. In addition to the taped packages, Davis has been on set on each night of the series at 11 p.m. this week to do a live Q&A with CBS 46 anchors Sharon Reed and Ben Swann. The final segment and live interview focusing on the aftermath of Davis’ DUIs, her decision to join AA and how she is repairing her relationships with her mother and daughter will air tonight at 11. 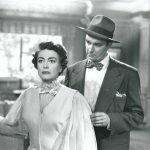 During a 30-year career in Atlanta and racking more than 20 Emmys, Hackworth worked chiefly at WSB-TV and WXIA-TV and his path never professionally crossed with the longtime WAGA-TV anchor. But he’s all too familiar with the personal cost of alcoholism and addiction. Hackworth lost a son to the illness. 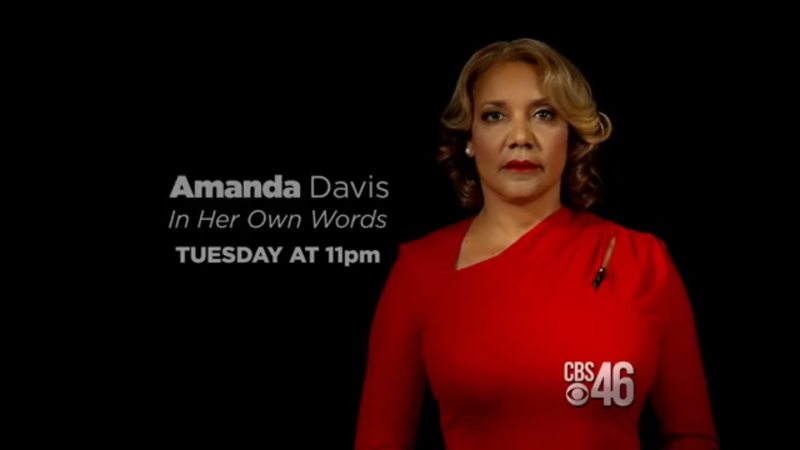 The third and final part of Amanda Davis’ special series airs tonight at 11 on CBS 46. All three parts will be posted at cbs46.com on Friday. After Defying Death (By Eyelashes! ), Mary Kay Andrews Plots A “Weekenders” Book Tour	You’ve Shared Trae Crowder’s “Liberal Redneck” Videos. Now Meet The Guy Who Is Transforming Southern Comedy.